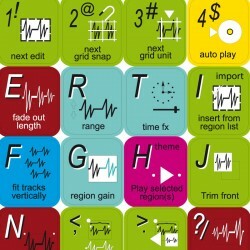 The Ableton Live stickers can easily transform your standard keyboard into a customised one within minutes, depending on your own need and.. 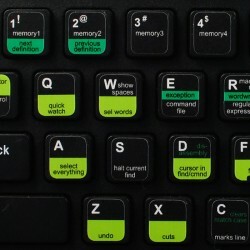 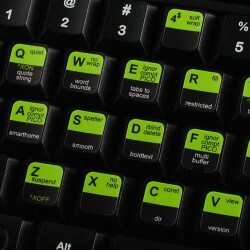 The Adobe Audition stickers can easily transform your standard keyboard into a customised one within minutes, depending on your own need and.. 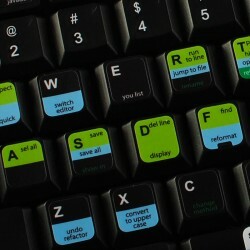 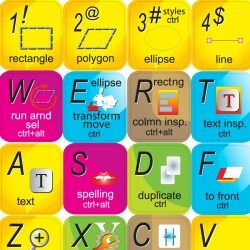 The Adobe Freehand stickers can easily transform your standard keyboard into a customised one within minutes, depending on your own need and.. 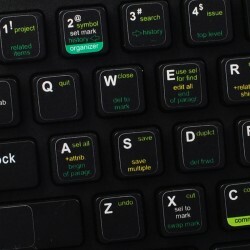 The Intellij IDEA stickers can easily transform your standard keyboard into a customised one within minutes, depending on your own need and.. 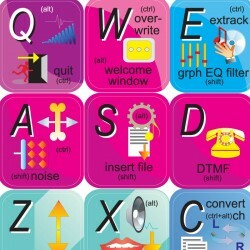 The Nano EDITOR stickers can easily transform your standard keyboard into a customised one within minutes, depending on your own need and.. 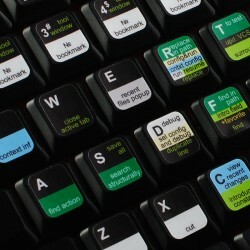 The Visual Studio stickers can easily transform your standard keyboard into a customised one within minutes, depending on your own need and.. 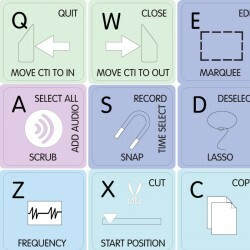 The ARDOUR Digital Audio Workstation stickers can easily transform your standard keyboard into a customised one within minutes, depending on.. 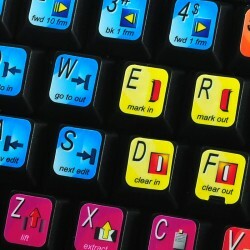 The Audio Editor Gold stickers can easily transform your standard keyboard into a customised one within minutes, depending on your own need and.. 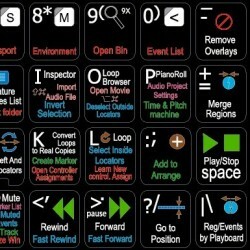 The Logic Pro stickers can easily transform your standard keyboard into a customised one within minutes, depending on your own need and.. 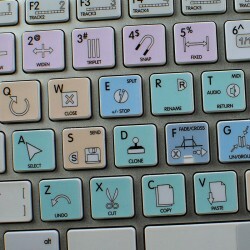 The Eclipse ® stickers can easily transform your standard keyboard into a customised one within minutes, depending on your own need and..